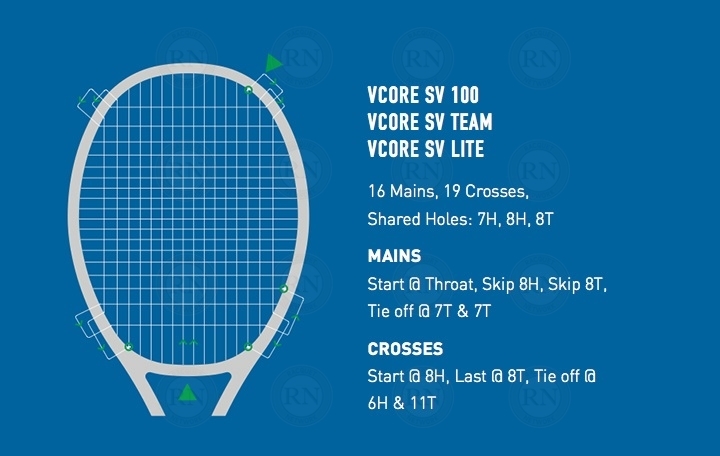 These are the essential instructions for stringing the Yonex Vcore 100. They are the same as the Vcore SV 100. 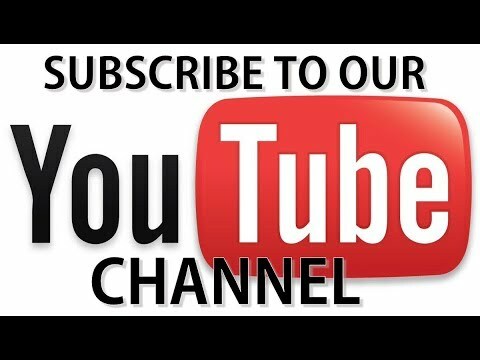 If you need more information, you can also check our YouTube channel which has hundreds of stringing videos.